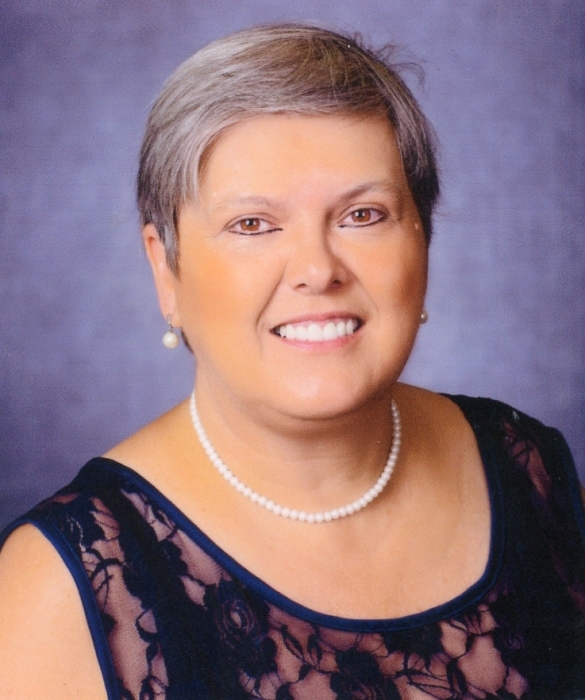 Crystal Ann Filer-Ogden, 59, passed away on Thursday, March 21, 2019, at her home, surrounded by her family. Born on November 21,1959, in Cumberland, she was the daughter of Evelyn F. (Brode) Filer and the late William A. Filer. Crystal received her Associates Degree from Allegany College of Maryland and her Bachelors and Masters Degrees from Frostburg State University. She was currently employed as the Director of Financial Aid at Piedmont Virginia Community College and served on the Board of Directors for the Charlottesville Scholarship Program. She loved her son, daughter-in-law and grandchildren. She was an avid pig collector and an amateur radio operator. Her call sign was “KB3NOY”. Surviving, in addition to her mother, are her son, David L. Ogden, Jr, and wife Catrina; granddaughter, Gabriella L. Ogden; grandson, Caiden M. Ogden; sister, Debbie K. Helmick; brother, William F. Filer; and her dog “Olaf”. In accordance with her wishes, Crystal was cremated. A memorial service will be held at Durst Funeral Home, 57 Frost Ave, Frostburg. MD, on Friday, March 29, 2019, at 11 am with Rev. George Harpold officiating. The family gives special thanks to the Augusta Health Cancer Center, Dr. Naheed Velji, MD, the Augusta Health Cancer Center Team and Garrett County Hospice.